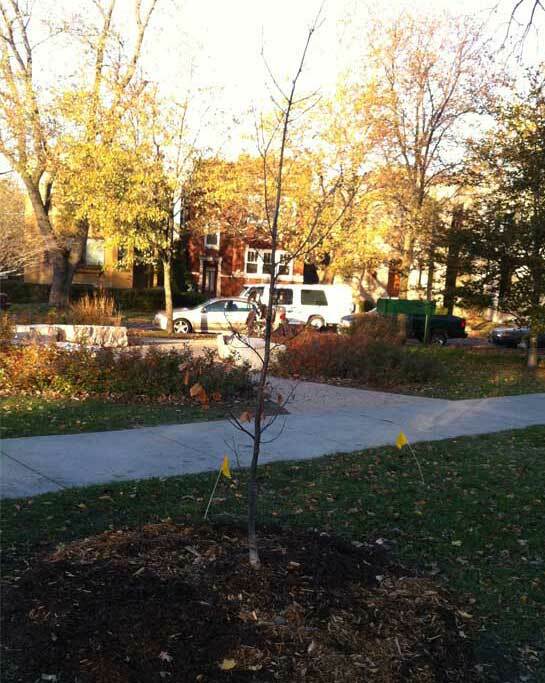 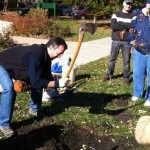 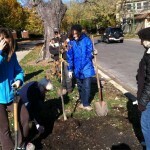 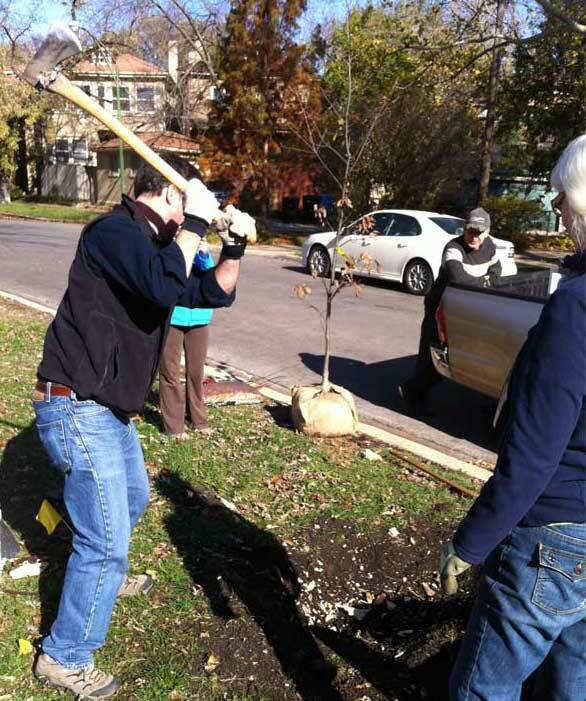 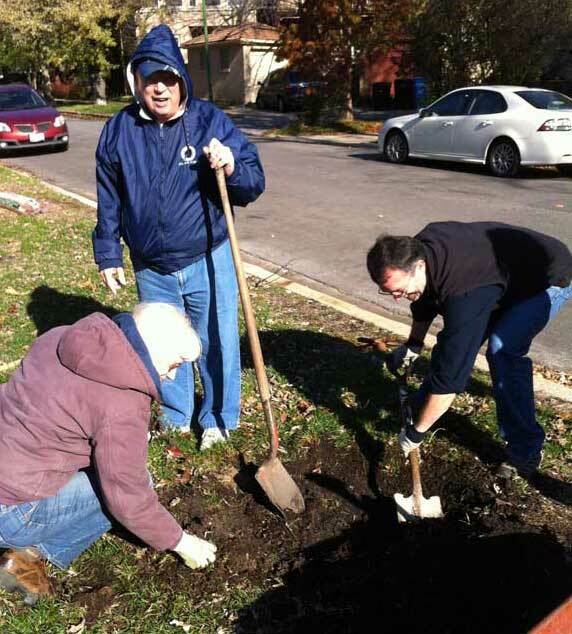 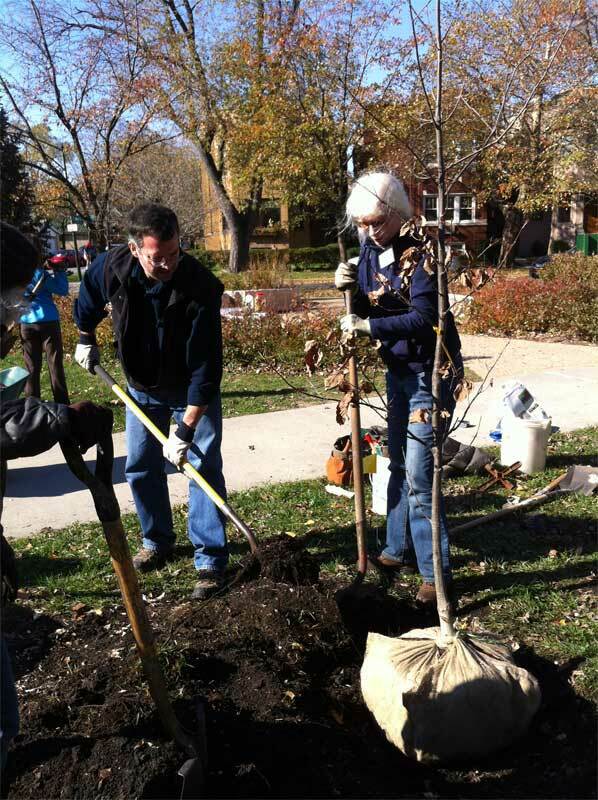 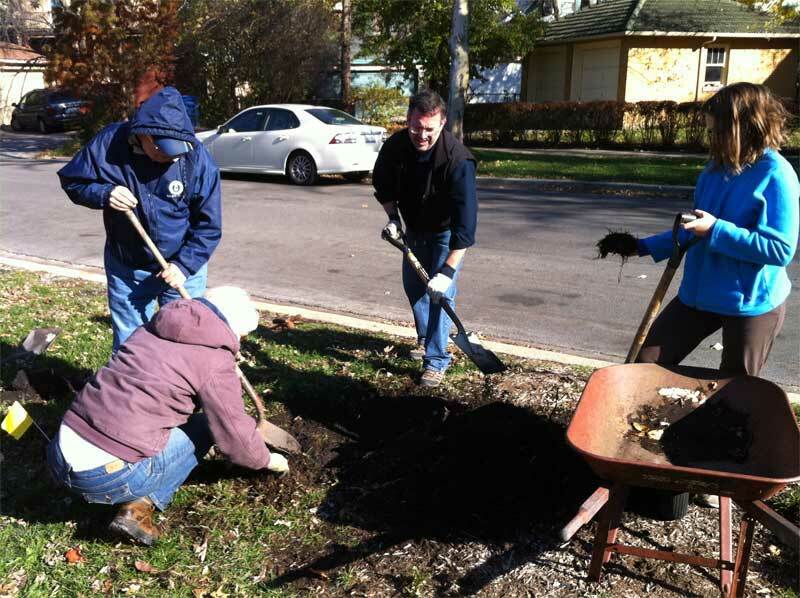 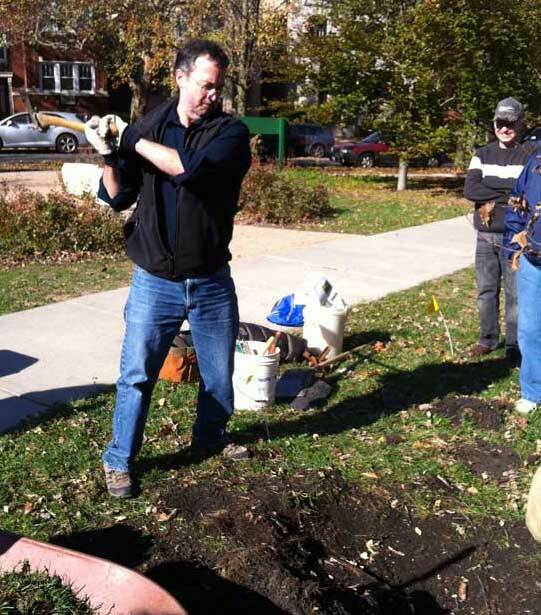 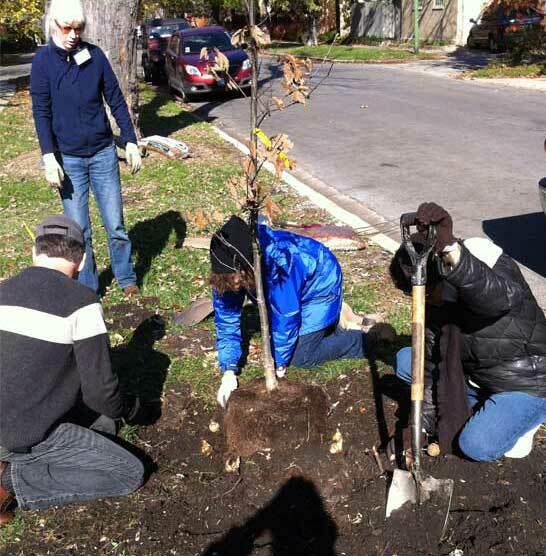 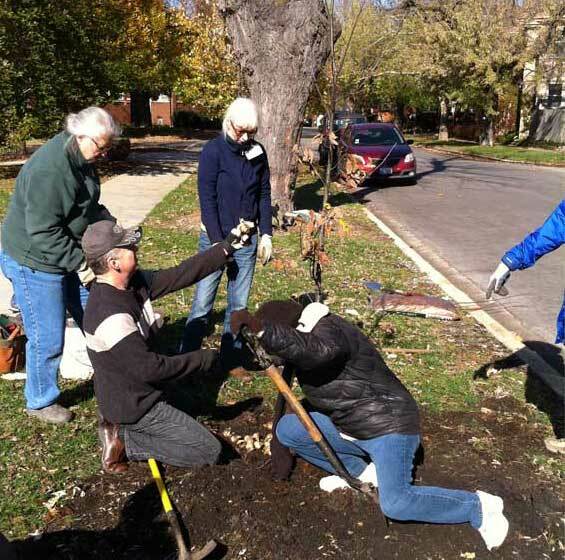 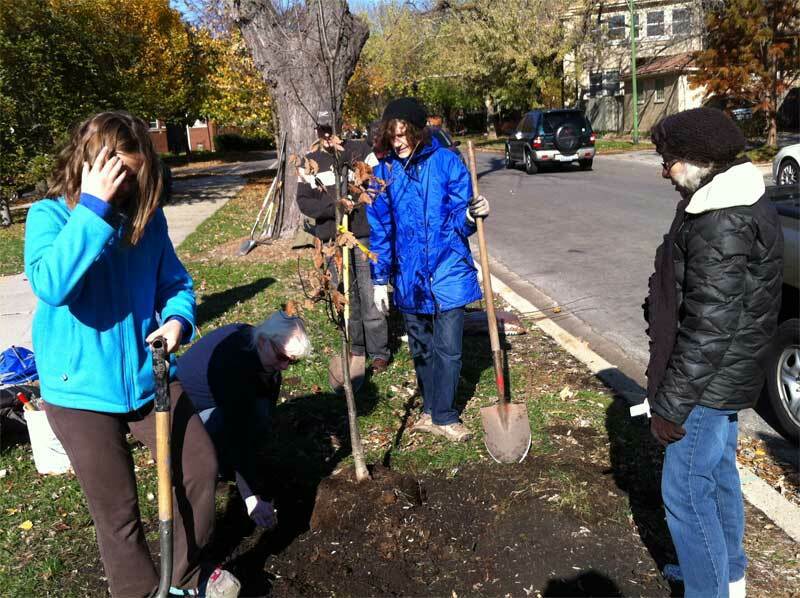 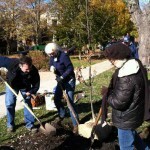 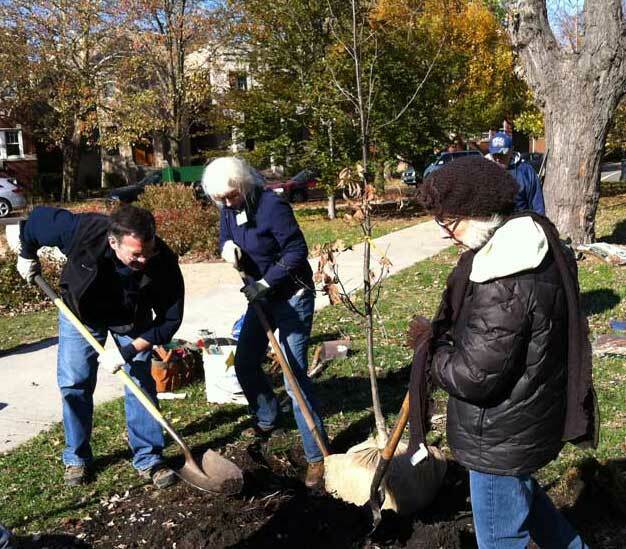 Thanks to the Manor Garden Club for planting a Chinquapin Oak in memory of longtime Ravenswood Manor resident Liz Freese at Buffalo Park on Saturday, October 27. 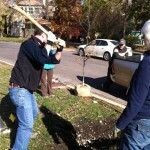 A contingent of neighbors came out to brave the cool morning and grace our park with a lovely new addition. 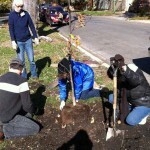 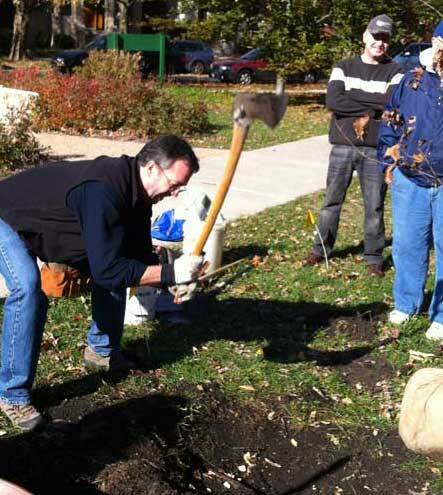 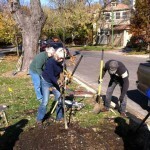 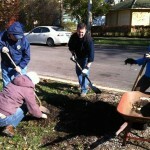 Bulbs were also planted around the tree and at the corner gardens. 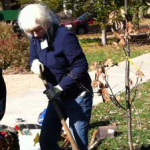 Thanks especially to Manor Garden Club President Anne Rozmin and TreeKeeper Theresa Hicks for all of their leadership and expertise. 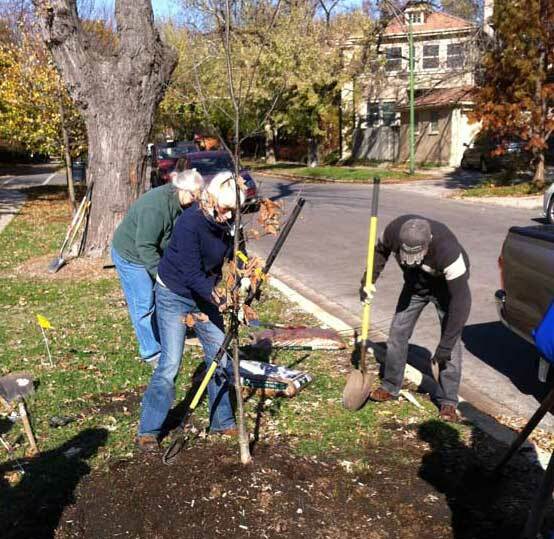 Thanks also to Openlands and Christy Webber Landscaping for their support, as well as the City’s Bureau of Forestry, Department of Transportation, and Possibility Place. 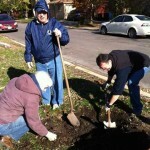 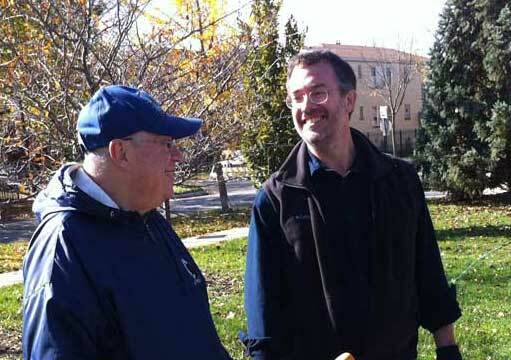 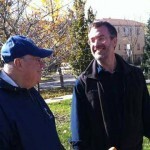 The Horner Park Advisory Council would also like to thank all the volunteers who came out including. 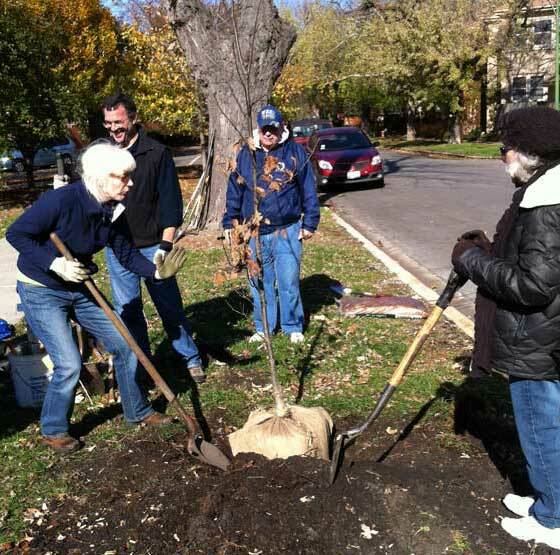 Chris Braun, Sue Davenport, Bob Eschler, John O’Connell, Peter Schlossman, Ava Schlossman and Cindy Zucker. 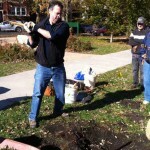 The park looks great going into this winter. 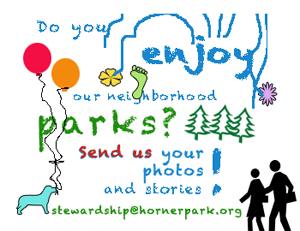 Anyone who would like to help in stewardship at any of our parks should email us at stewardship@hornerpark.org and consider attending our monthly HPAC meetings held on the first Monday of the month at 7 p.m. in the Horner Park field house. 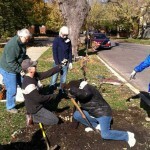 Next meeting: Nov. 5. 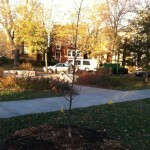 Beware the Emerald Ash Borer!